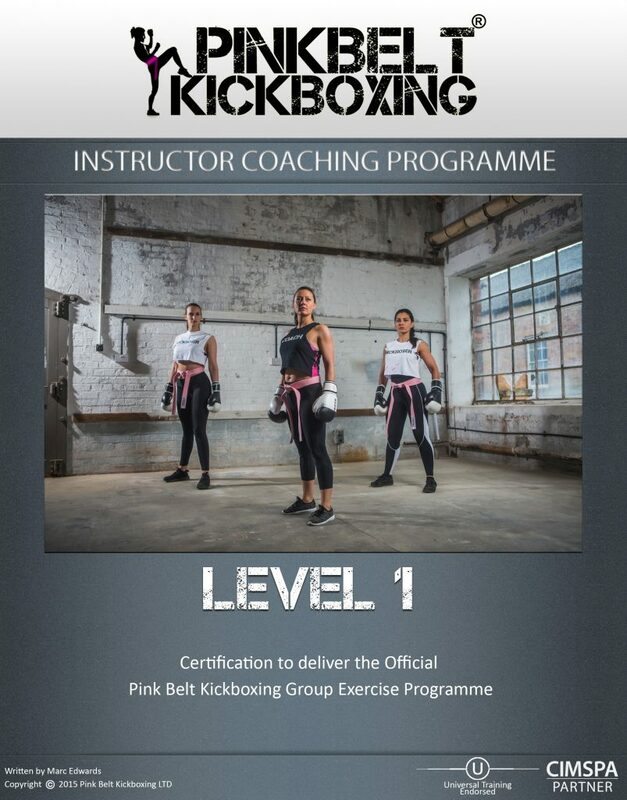 This is a 12 week intensive, 121 programme that can take a complete beginner to an exclusive ‘Pink Belt’ kickboxer. 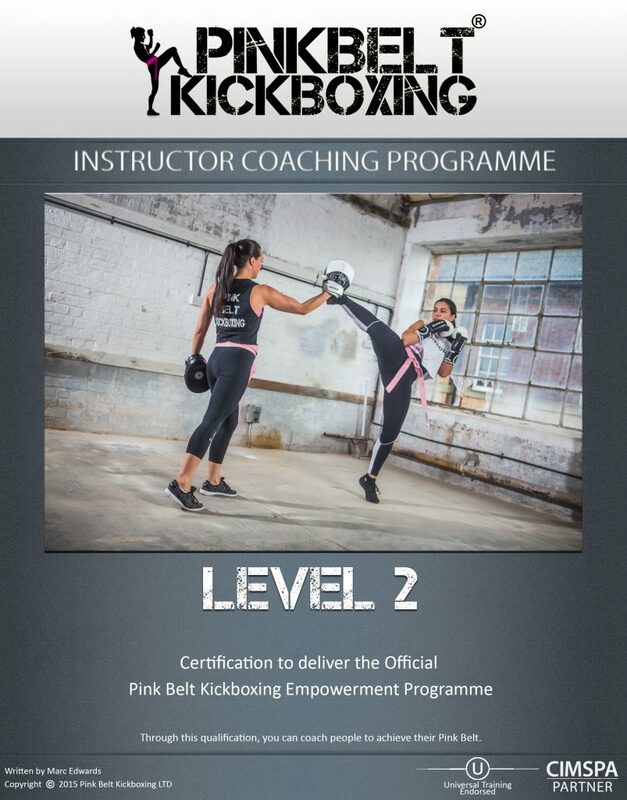 The Programme’s structure is based upon a nationally recognised Kickboxing Syllabus with Universal Martial Arts Training. Our Pink Belt represents their pathway to Intermediate Syllabus. Please note, there isn’t a Pink Belt in UMAT or any other Martial Arts’ Syllabus ranking system as it is unique & exclusive to this programme alone (which is really cool as only people enrolled with us will earn one). The programme is part hosted by Universal Martial Arts Training, Our online education partner. If you enrol before January 2016, you will be taken to the UMAT site to complete your enrolment. Each time you log in, you do so by clicking the ‘My PinkBelt‘ button above. Click HERE to watch a quick video. 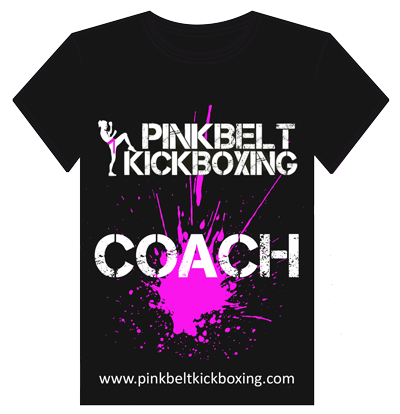 Click ‘I WANT A PINKBELT‘ below to enrol.